Cotswold Line passengers can now travel without a traditional ticket after Great Western Railway (GWR) expanded its mobile ticketing scheme, allowing journeys to be made using a digital barcode ticket on a smartphone or tablet. Previously only a limited number of tickets for selected journeys could be displayed on a mobile device and all other tickets purchased online had to be collected from a ticket machine or booking office, using a reference number sent by email. The digital tickets are displayed on the phone or tablet screen as an encrypted barcode. GWR has installed barcode readers at station ticket gates across its network and train managers have been issued with handheld reading devices to carry out checks on board trains. Customers can download the GWR app for free from GWR.com/mobile or from the Android and Apple app stores to a smartphone or tablet, and instantly purchase tickets. The scheme covers all single and return tickets; standard and first class; adult and child. But season tickets, Group Save and Rangers and Rovers are not currently available as mobile tickets. 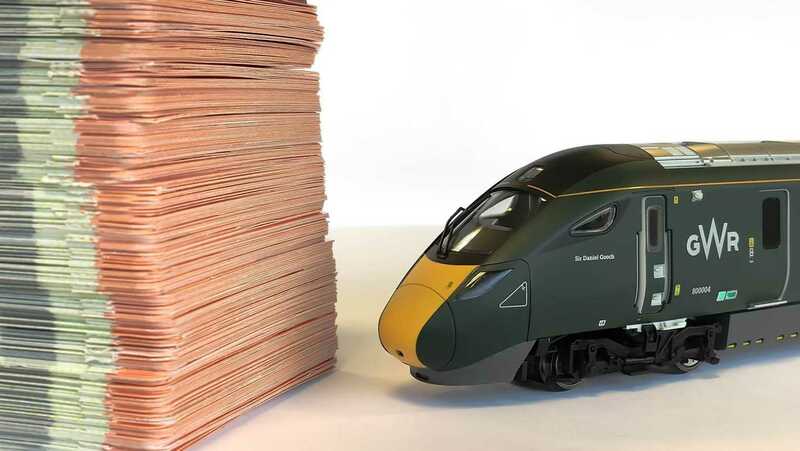 GWR says that if all the existing users of its mobile app were to buy paper-free tickets, it would save a 10-metre high stack of orange rail tickets every week, or more than half-a-kilometre every year. Click here for more information about GWR mobile tickets. To mark launch of the mobile ticketing system, GWR is running a contest for passengers to win 20 GWR e-Vouchers, each worth £200. To be in with a chance of winning, register at www.gwr.com/mobilecomp, and purchase a ticket any time until Wednesday, May 16, 2018, for travel up to and including Wednesday, May 23.